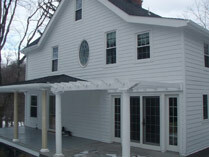 Welcome to Diversified Plus Exteriors: James Hardie’s leading installer in Westchester and Putnam counties. 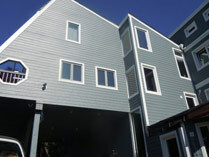 Diversified Plus is a full-service contractor for residential and commercial projects. 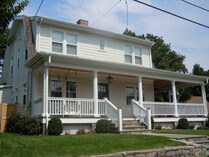 We specialize in James Hardie siding and are licensed and insured. 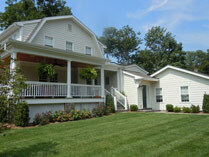 Please visit our gallery of projects and read about our many satisfied clients. 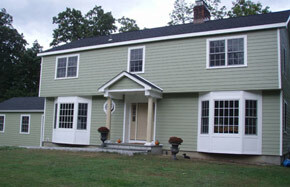 Diversified Plus is the leading installer of James Hardie products in Westchester and Putnam counties. Contact Us NOW for a free consultation. James Hardie® products are rare in that they combine beauty and durability and also are considered "Green and Sustainable" by industry professionals. Our fiber cement products have been recognized globally for their top return on investment.